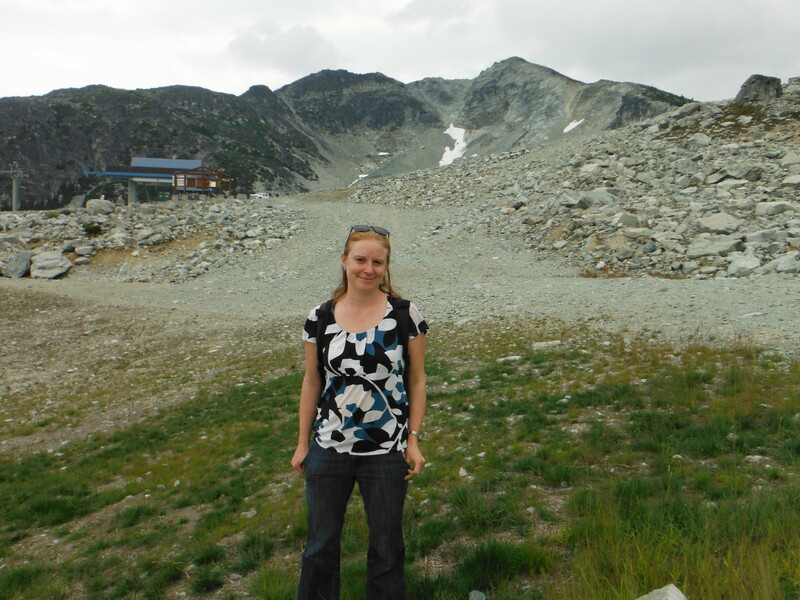 Nicola Day is the new post doc in the Baltzer Lab! On her first day of work, she flew to the Northwest Territories to spend 3 months collecting data and samples from forests that burned in 2014. She was relieved to not get eaten by bears. Her focus here is to investigate post-fire changes in soil fungal communities, which are critical for these ecosystems to recover because they provide services such as decomposition, and aid nutrient uptake to plants via mycorrhizas. Nicola will be combining molecular techniques with traditional microbiology to link changes in soil fungi with patterns of forest regeneration. She is excited to shift from working with arbuscular mycorrhizas to ectomycorrhizas because they can be seen with the naked eye! Nicola is interested in quantitative community ecology, plant-microbe interactions, invasive species, and cake (both the band and the food).